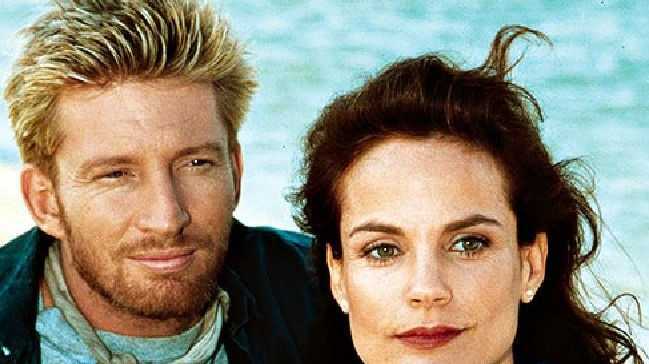 AN AUSSIE classic will return to the small screen next year, with Channel 9 confirming it will air a reboot of SeaChange. Original stars Sigrid Thornton and John Howard are both returning Laura Gibson and Bob Jelly in the beloved drama series, it was revealed at NIne's Upfront event in Sydney tonight. Here's what we know about the storyline so far: "Twenty years on, Laura (Thornton) returns to the beachside paradise of Pearl Bay. However, it seems that this time around Pearl Bay needs Laura just as much as she needs it." Original creator and head writer Deb Cox returns as executive producer alongside Thornton, Fiona Eager and David Mott. SeaChange will commence production in 2019. "I'm absolutely thrilled to be returning to Pearl Bay," Thornton said. "Time has passed and the world has changed, so as we revisit this rich and strange place I trust we'll all delight in the chance to explore how far we've come and how far we still have to go. I can hardly wait." In June, TV Tonight reported rumours the beloved '90s series might be revived in some form by ITV Studios. Nine also unveiled other new and returning shows as part of its 2019 programming slate. Hamish Blake and Andy Lee will hit the road again, in the spirit of their Gap Year and Caravan series, in a new show called Hamish and Andy's Perfect Holiday. Hamish Blake and Andy Lee in a scene from the TV series True Story. It follows two successful seasons of their comedy series True Story. The previously announced new drama Bad Mothers will also air next year. With star Jessica Marais pulling out of the production to focus on her health, Nine revealed Melissa George, Don Hany, Daniel MacPherson and Tess Haubrich have all joined the cast. The new documentary crime series Murder, Lies and Alibis will dissect some of the most infamous criminal cases from here and around the world. Nine has also picked up Sir David Attenborough's Dynasties and the new US medical drama New Amsterdam. 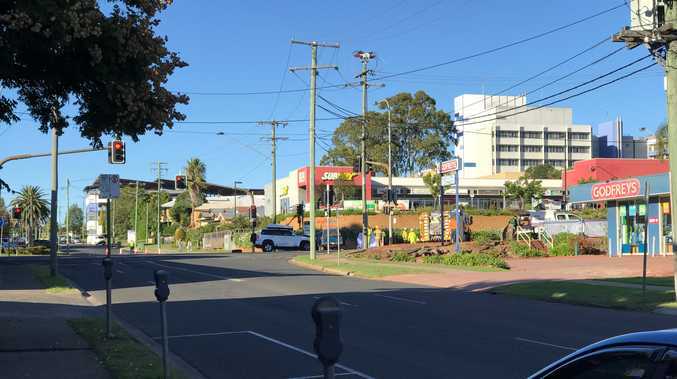 Returning series include reality dating show Married at First Sight, Australian Ninja Warrior, Doctor Doctor, Talkin' 'Bout Your Generation, The Voice and The Block, which stays in St Kilda to makeover the Oslo Hotel. 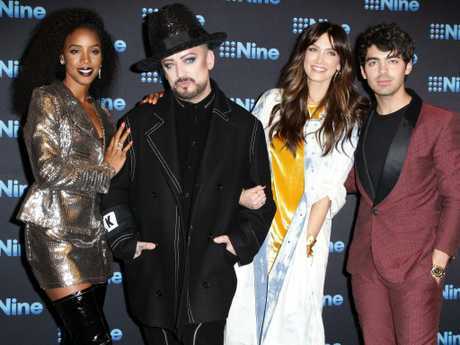 Only three coaches were confirmed to be returning for the eighth season of The Voice: Kelly Rowland, Delta Goodrem and Boy George. It is unclear who will replace Joe Jonas in the fourth red chair. On the sports front, Nine will kick off 2019 with The Australian Open with John McEnroe, Jim Courier and Lleyton Hewitt confirmed as commentators.